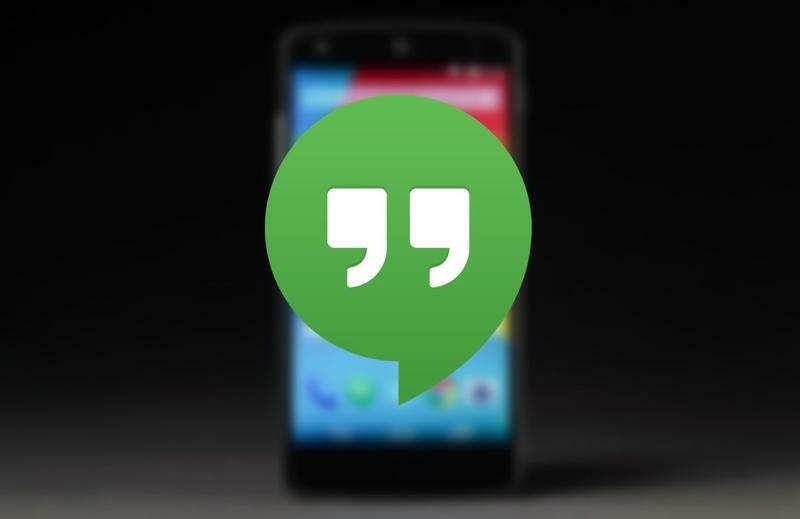 Ahead of the official Android 4.4 KitKat launch, Google integrated SMS and MMS into its Hangouts app in and effort to position it as the new all-in-one messaging platform for your Android phone. The rollout has been somewhat bumpy, with a number of bugs quickly emerging, but it seems clear the search giant is determined to transform Hangouts into a viable primary messaging app. Google rolled out an update to its Hangouts app today in the hopes of fixing a bug in its MMS settings that blocked users from sending and receiving group messages. Version 2.0.2 also allows you to turn off group support entirely, instead allowing users to send the same message to several people at once, though this feature obviously prevents in-line texting between multiple people. If you leave it on, though, the bug fix should alleviate some of the problems that were around before. The new version of Google Hangouts is available in Google Play now. As always, you can opt to keep SMS and Google Hangouts separate, though some people appreciate combining the two together into an over-arching one-stop shop for messaging.